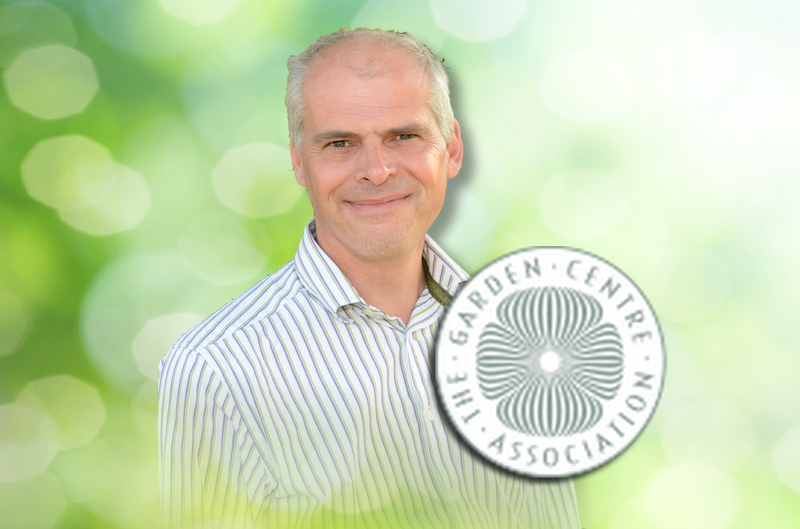 THE GARDEN Centre Association (GCA) is this month (November, 2018) launching its search for a new inspector to help its members retain the very highest of standards in service and expertise. The search has started in earnest following the announcement earlier in the year from Roger Crookes regarding his retirement from the role. GCA Chief Executive, Iain Wylie said: “Roger was with us for 11 years as an inspector, so we have some big shoes to fill. We’d like to thank him for all his hard work and dedication over the years. “We’re keen to hear from anyone who thinks they might be up to the job of replacing Roger and who would like to work with us and who shares our vision and that of our member garden centres. The chosen individual will join the GCA’s current team of inspectors, Gordon Emslie, Michael Cole and Alyson Haywood and help to ensure consistency and raise standards throughout its membership. Iain added: “Our new candidate will also have an insight into the market and new retailing ideas to help our members develop and face the challenges of the future in a positive way. “Each of our inspectors visits approximately 40 of our members’ centres each spring (March – June), within a specific geographic area. As part of the visit, as well as scoring the centres to given criteria, using our detailed inspection form, they must be able to give objective and honest feedback on what they’ve seen. Inspectors also attend an area meeting and our annual conference. Anyone interested in taking on the role of GCA Inspector, should get in touch with Iain Wylie via iain@gca.org.uk. For further information about the role of inspector at the GCA, please call 01244 952170. Alternatively, please visit www.gca.org.uk, log on to www.facebook.com/pages/Garden-Centre-Association or follow the organisation on Twitter at www.twitter.com/GC_Association.